Bash provides programming features to make Linux system administrator’s life easier. printf is one of the most used function used by Linux bash programmers. In this tutorial we will look Linux bash printf features and use cases while developing bash programs. Bash printf function is very similar to the C printf function. 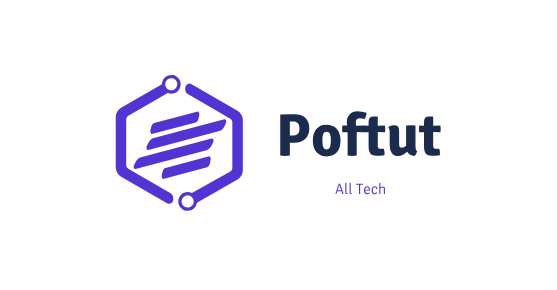 We can use printf function easily by providing the text in double quotes. 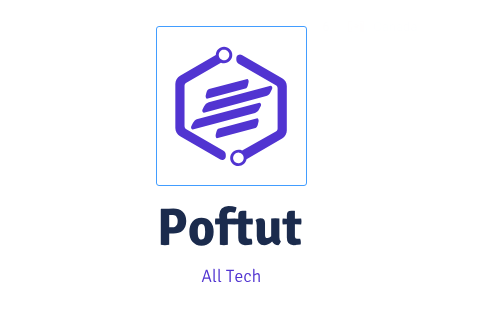 In this example we will print Hello Poftut . We can provide parameters to print text. We will use %s as text specifier in printf function. We can also provide multiple parameters to the printf command. In this example we will print to the Poftut , ismail ,ahmet . printf "Hello %s " "Poftut" "ismail" "ahmet"
We can also print integer type values with bash printf function. We will use %d to print integer values. In this example we will print the age variable. We can print float type values with bash printf function too. We will use %f to print float values. In this example we will print the price variable. LEARN MORE How To Check If File Exists In Linux Bash? We can use format specifiers to print given text or numeric values. We will can specify the floating point decimal part and floating point part with . . In this example we will print only 2 numbers from floating point parts. We may need to align the given text to the left. In this situation we will use - to justify left.